It’s officially November and we are feeling extremely cold at MyOneWedding HQ! Temperatures have suddenly dropped and it’s time to layer up for the season of celebration. Luckily, Hobbs have an amazing up to £50.00 off coats and boots until midnight, Saturday 10th November. We’re talking about the ultimate winter wedding wardrobe investment. Timeless looks and effortless staples that will see you through year after year. November and December are very popular time for couples to say ‘I do’. As the days tick down to Christmas day there is definitely an air of something enchanting just around the corner. 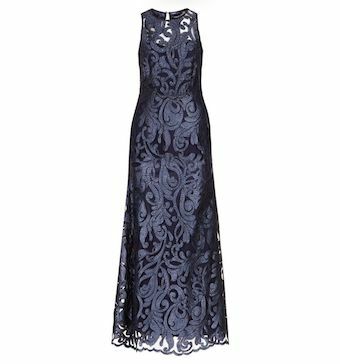 If you have a winter wedding approaching then read on, as Hobbs have the most stunning selection of outfits to ensure you are the most stylish guest! 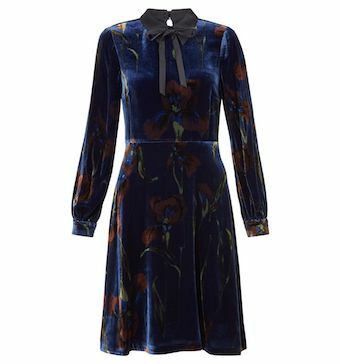 From winter lace to sumptuous velvet, look to Hobbs for the ultimate style update. Perk up your party wardrobe with molten metallics, spangly sequins and more in futuristic silver or classic, glamorous gold. Look forward to AW18 with Hobbs selection of just-dropped, new season shift dresses crafted to turn heads for all the right reasons. 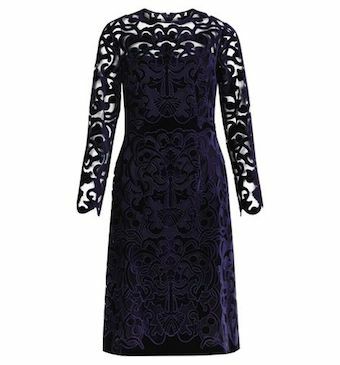 Velvet and lace are top of our list this season, modern, elegant and luxurious in style. 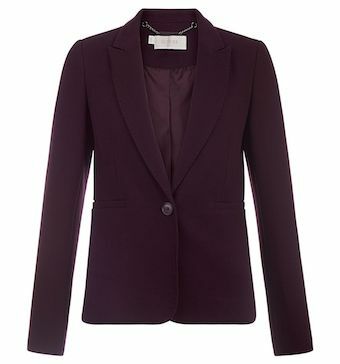 Shades of midnight blue and burgundy work well for an autumnal look. 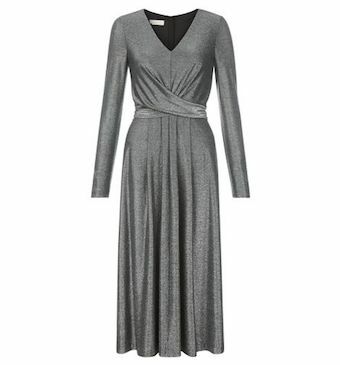 Choosing a dress with long sleeves is a brilliant option for those chilly evenings. Getting the balance right between being warm and looking amazing doesn’t have to be difficult with Hobbs stunning selection of coats and jackets. We know that dresses aren’t for everyone. 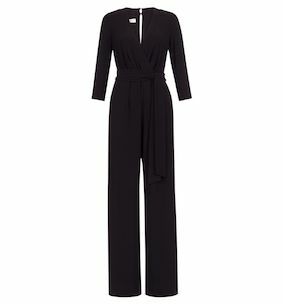 Opt for a sophisitcated jumpsuit or co-ord trouser suit this winter and stand out from the crowd. 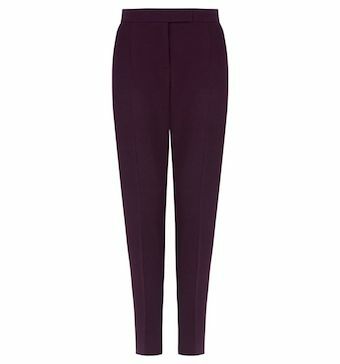 The Finley Velvet Jumpsuit ticks all of the boxes. 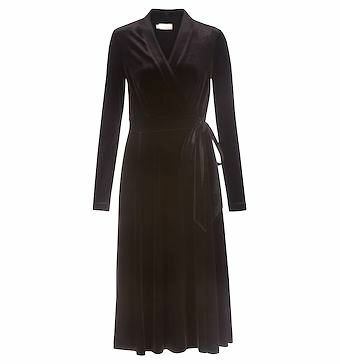 Oozing with glamour, its plush velvet body and cowl neckline combine for ultimate elegance. 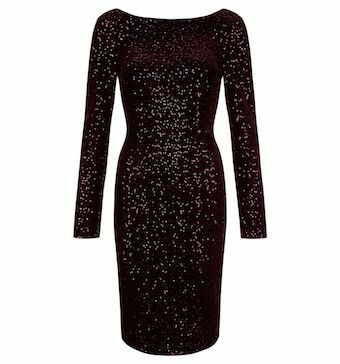 If you’ve been invited to a black tie wedding and not sure what to wear, then look no further! We’re talking show-stopping gowns made with midnight in mind. 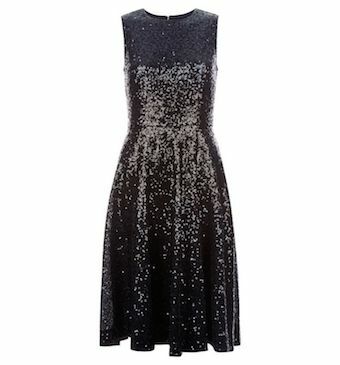 Floor sweeping maxi dresses and sophisticated sequins combine for effortless glamour. 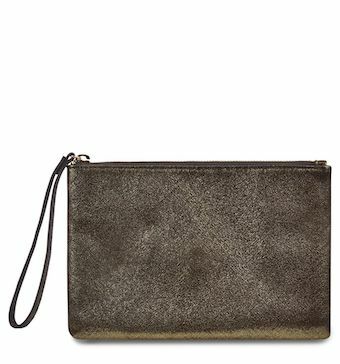 We’re so impressed with the new party ocassionwar from Hobbs, perfect for the whole bridal party. Want more? 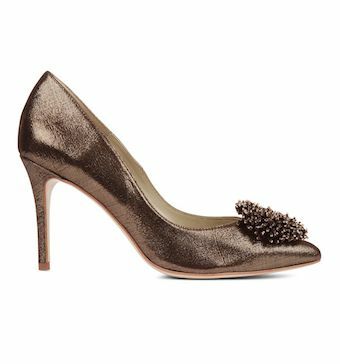 Head to Hobbs now and discover more stunning new arrivals.